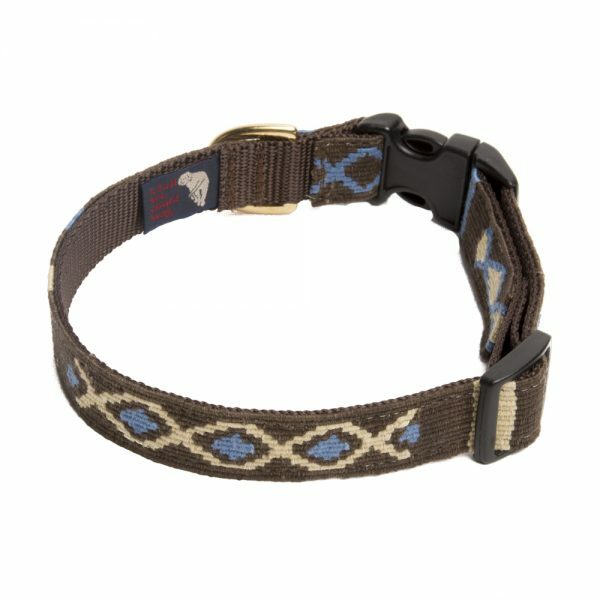 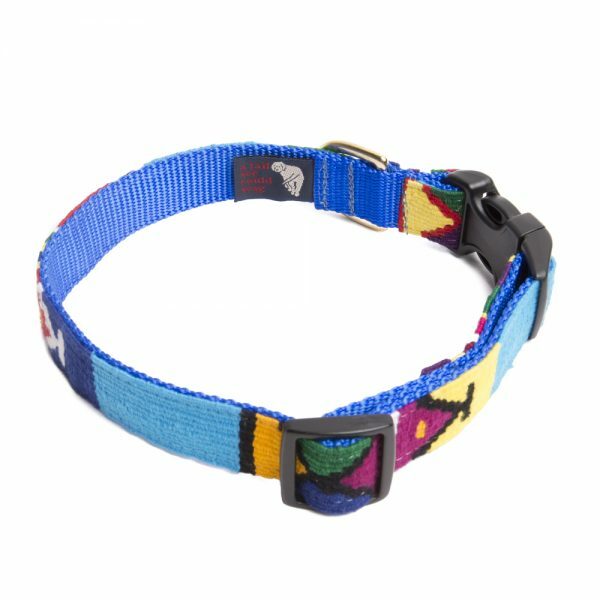 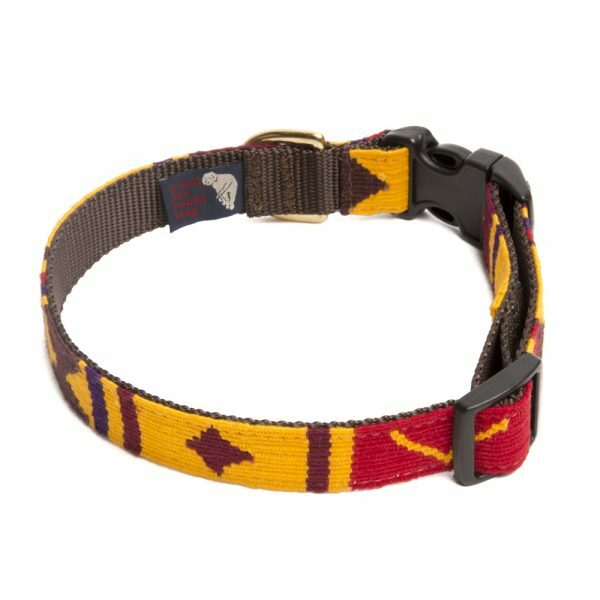 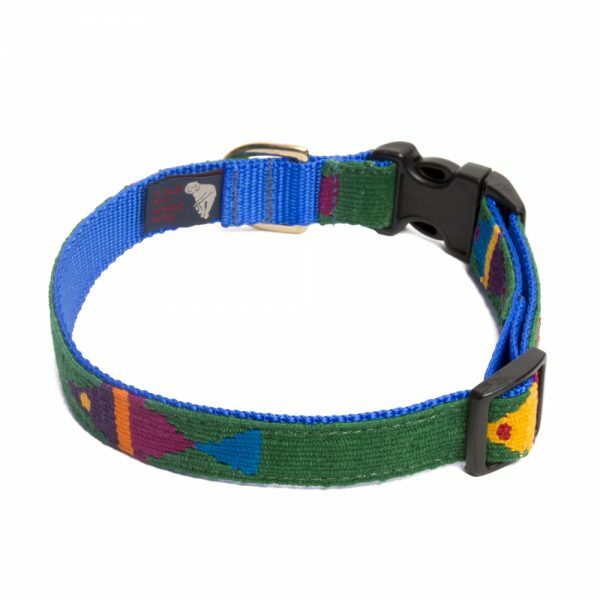 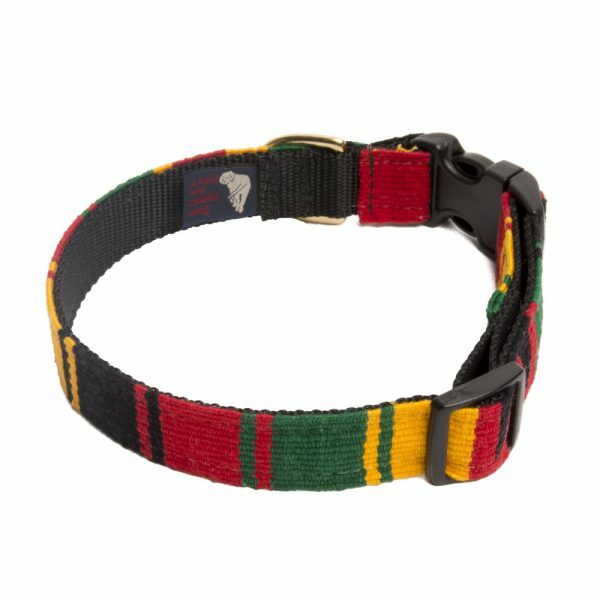 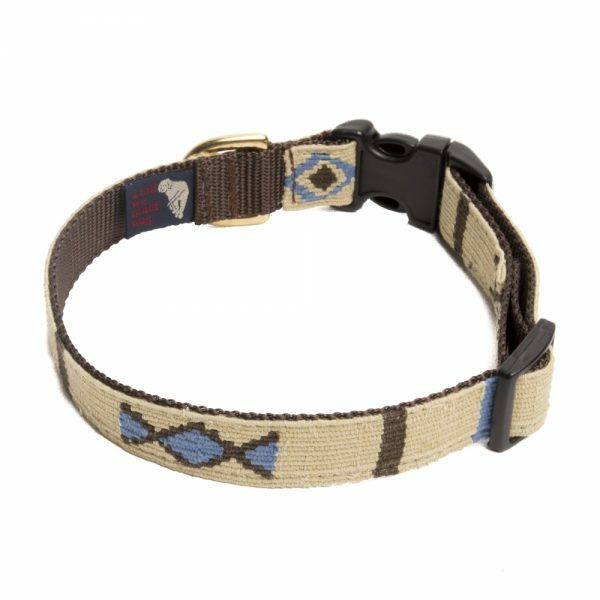 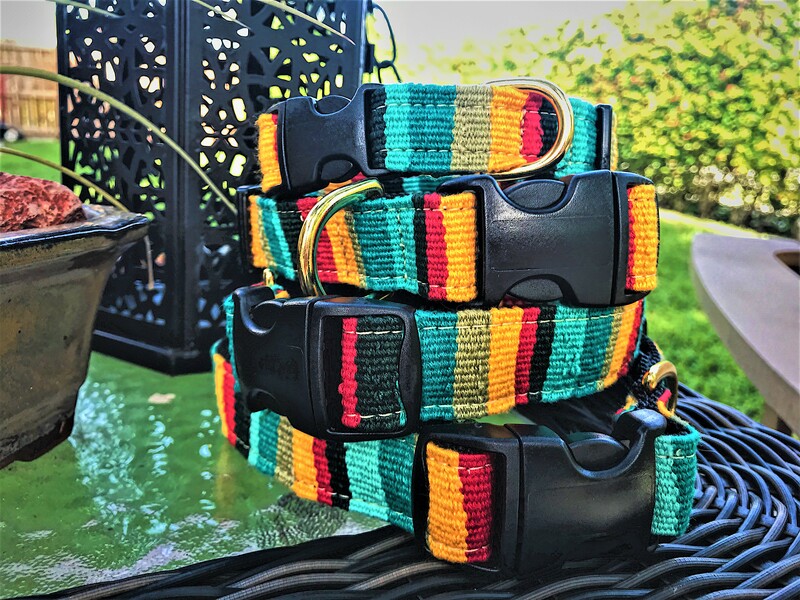 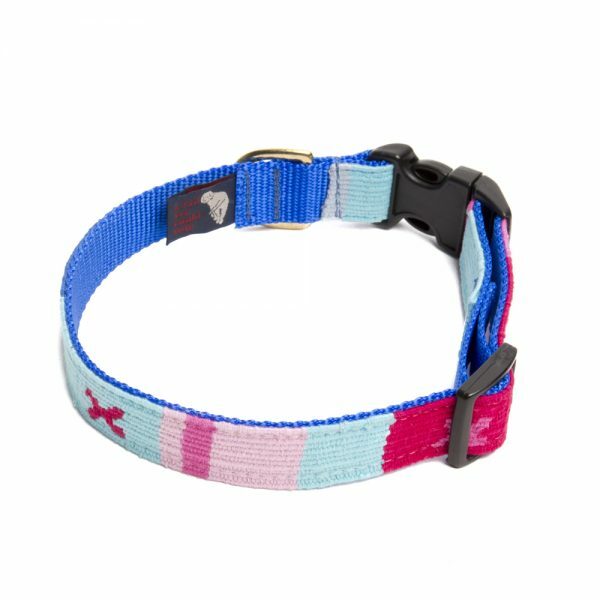 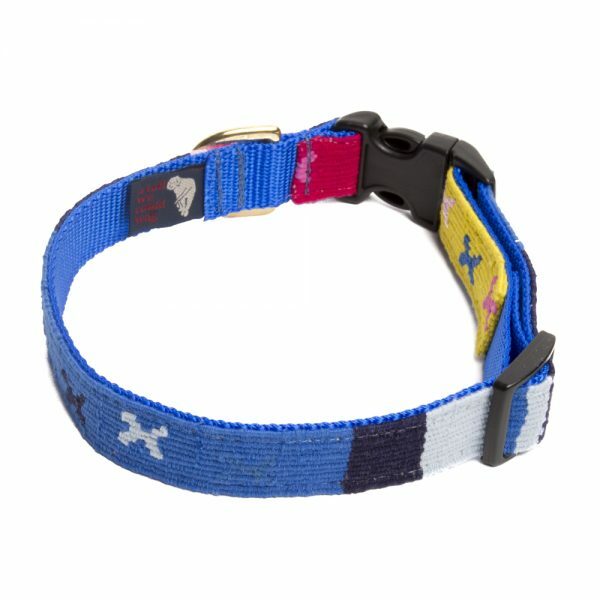 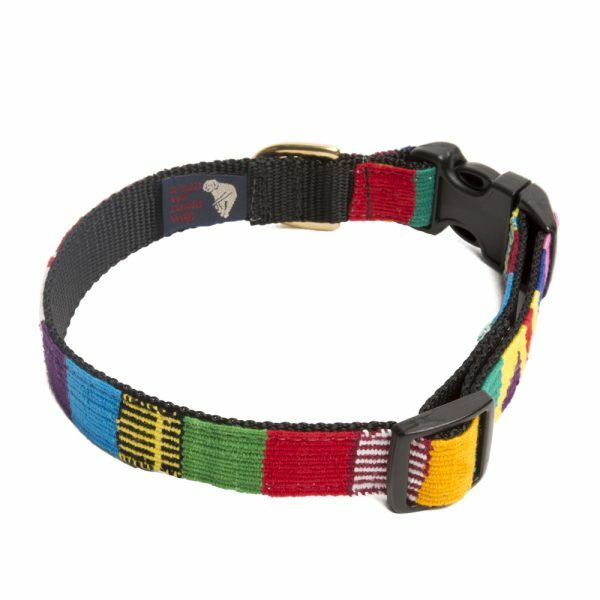 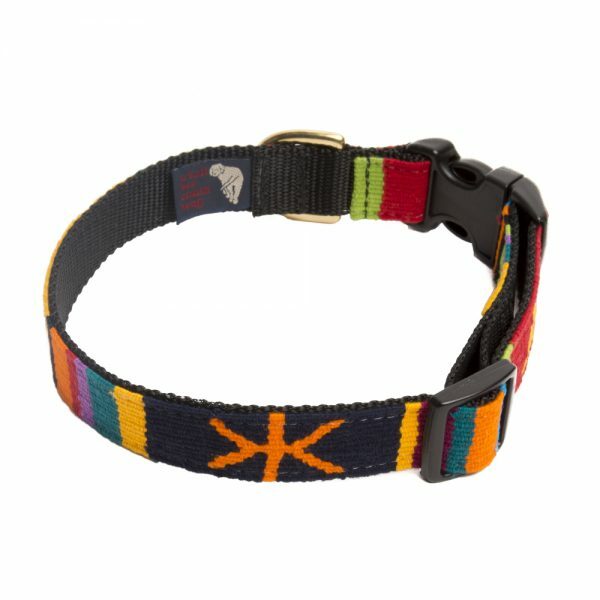 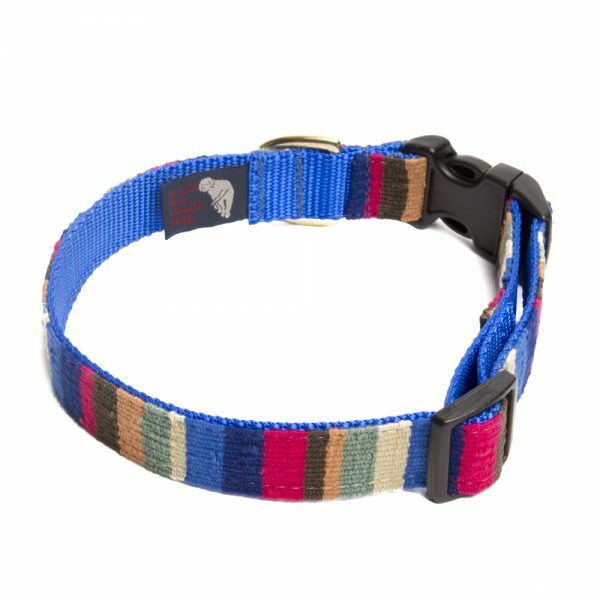 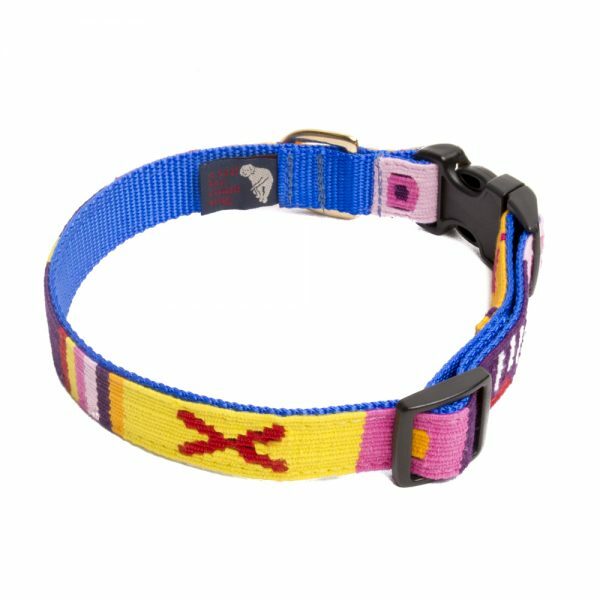 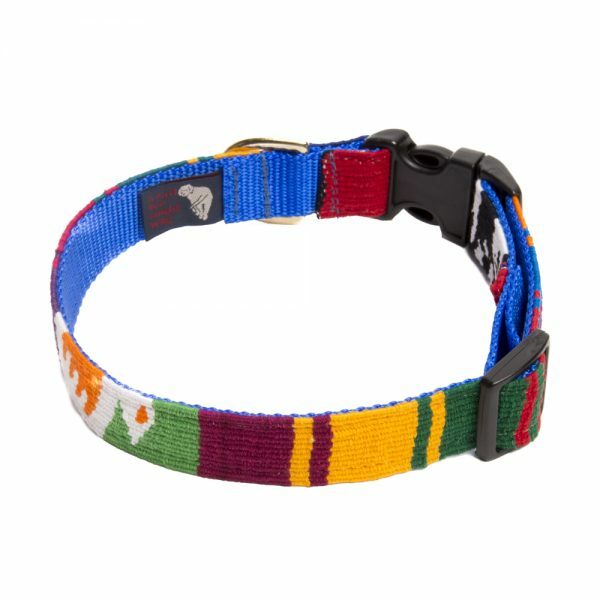 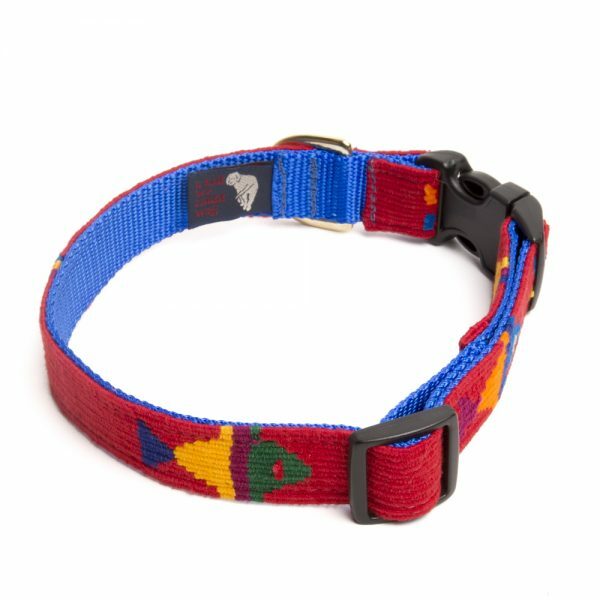 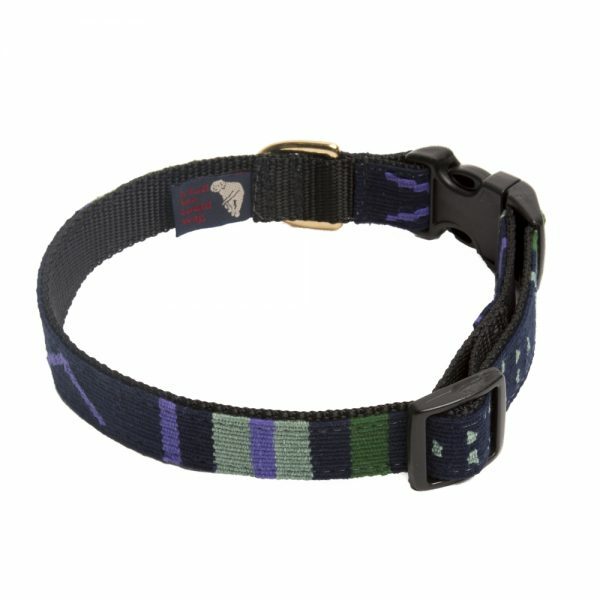 Hand Woven Dog Collars in beautiful designs. Proudly made in the USA by Auburn Leathercrafters. 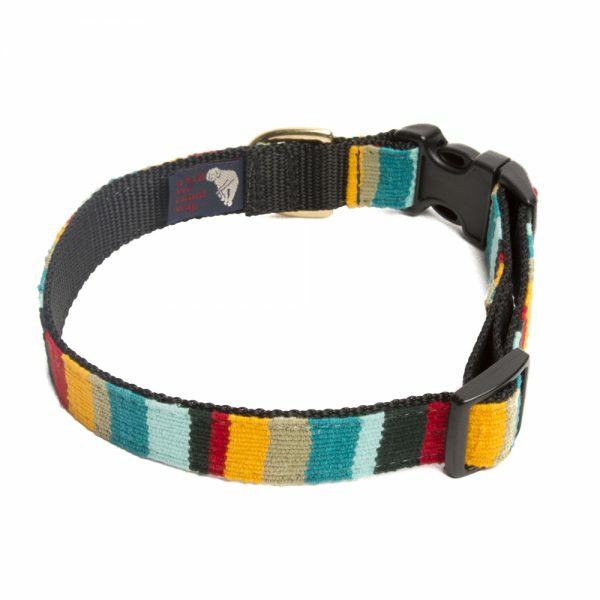 Crafted by Mayan artisans using imported cotton weave to create unique designs. 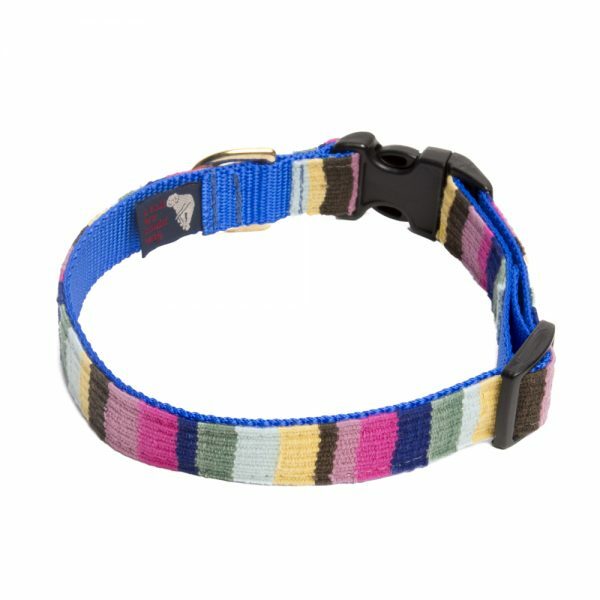 These collars are machine washable and because they are 100% colorfast. 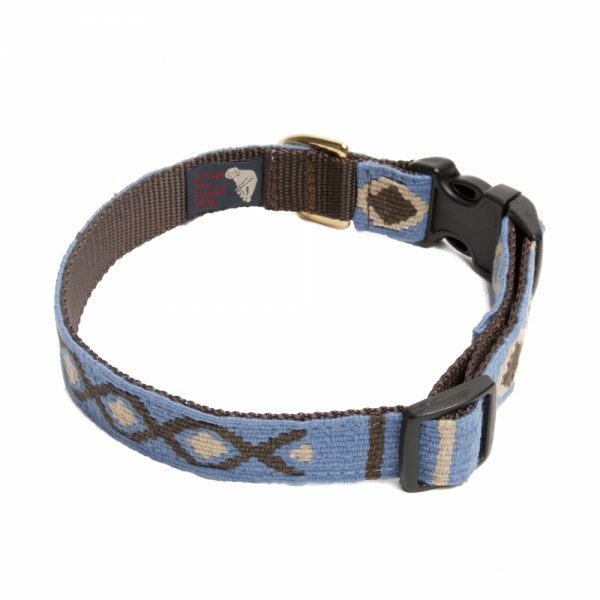 Durable and made to last, with designs that have been inspired by mountains to stars and everywhere in between. 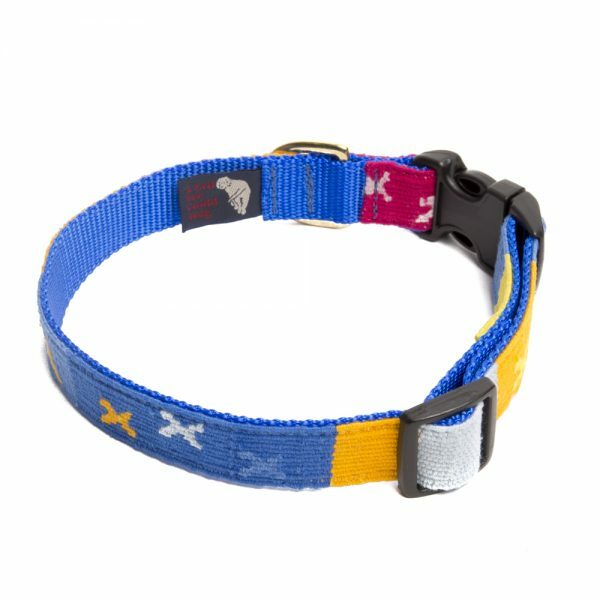 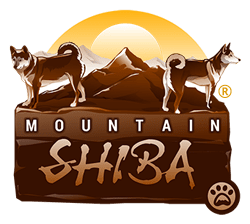 A Tail We Could Way collars are extremely comfortable and built for active dogs.